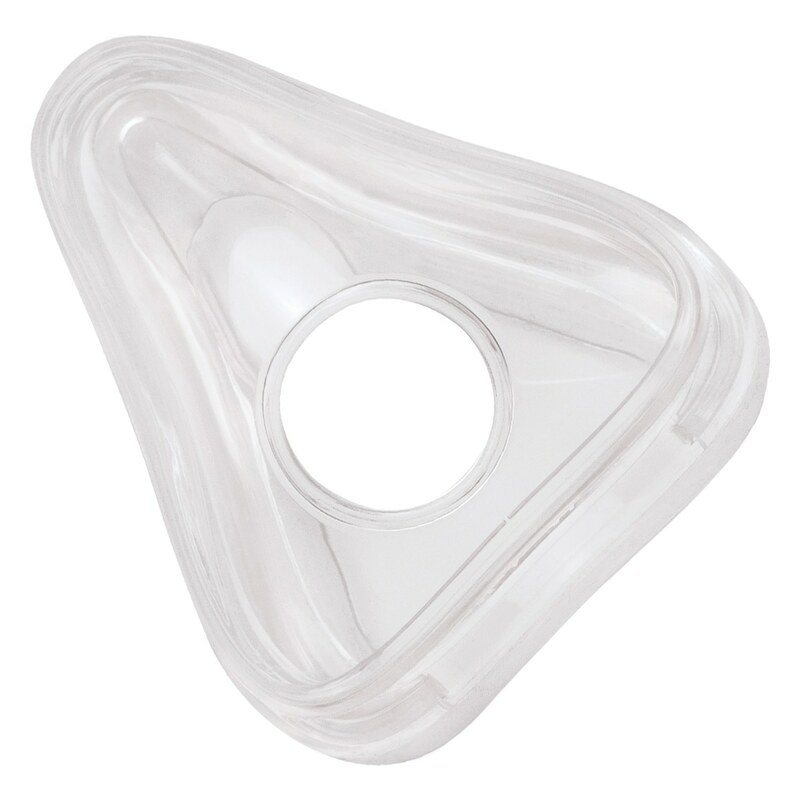 This Silicone Full Face Cushion from Respironics is designed for use with all Amara Full Face CPAP/BiPAP Masks. 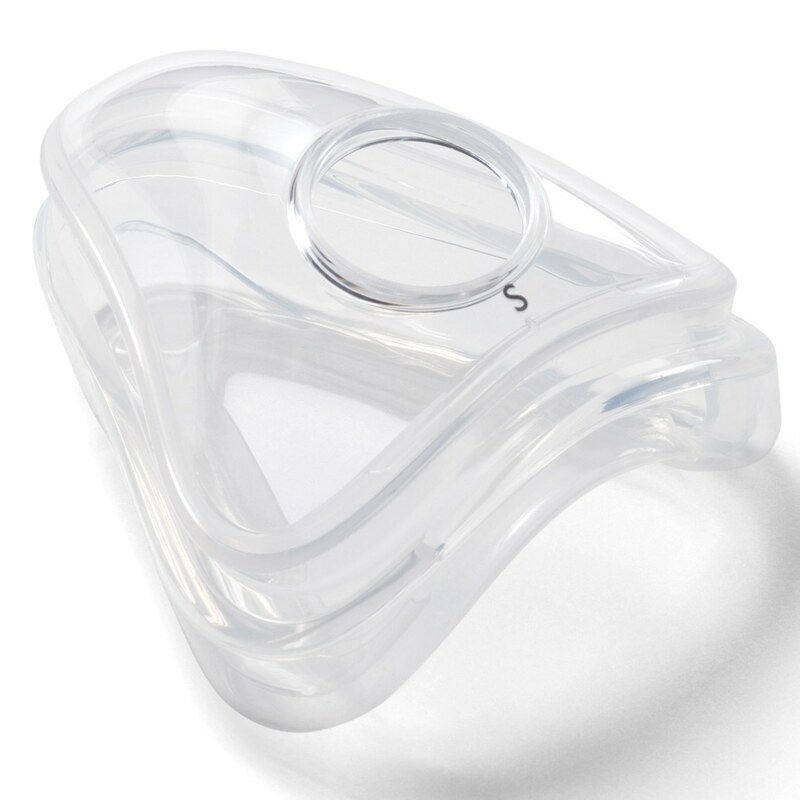 The lightweight, Clear Silicone Cushion offers a more traditional fit that uses airflow from your CPAP or BiPAP machine to seal the cushion gently against the face without pinching or pressure points. Sizing Information: Four cushion sizes -- Petite, Small, Medium & Large -- are available to fit a wide range of faces. Usage Information: Any cushion size will fit on any Amara mask frame so if you find you want to try a different size you can simply purchase a new mask cushion rather than having to buy a whole new mask. 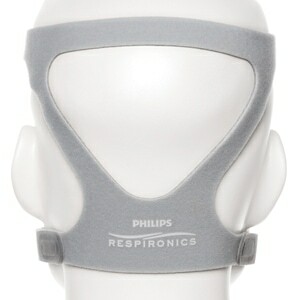 Note: This item is NOT compatible with Amara View Full Face Masks. 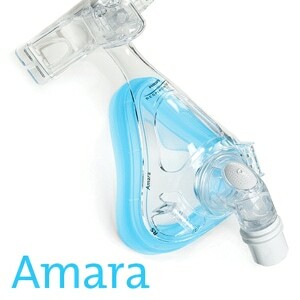 I may be one of the few that actually likes the Amara silicone cushion better than the gel one. For me it provides a better seal with far less adjustments than the gel, for my big face. 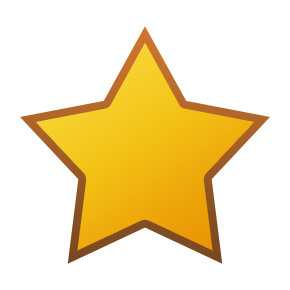 CpapXchange is the best online Cpap supply reatailer in the business, as far as I am concerned; their customer service is second to none for me.